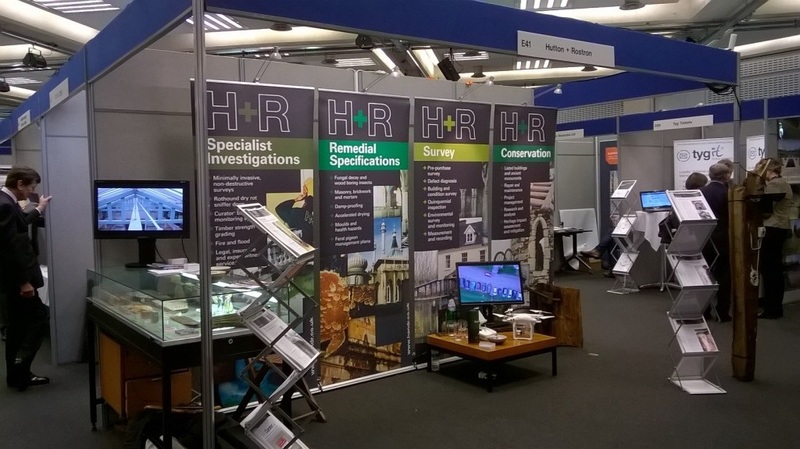 H+R regularly attend the annual Historic Houses Association exhibition at the QEII conference centre in Westminster in November each year. 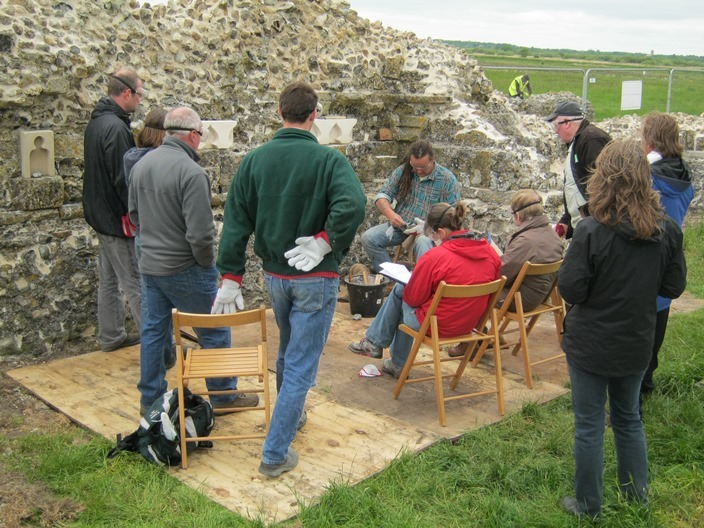 In addition, stands are occasionally taken to the Listed Property Owners show at Olympia, National Trust roadshows, County Council conservation days and the Weald and Downland Open Air Museum. When we attend shows, our specialist surveyors are available to discuss your building defects or projects. Bringing along photographs will help us give the most appropriate on the spot advice. On our stands we always have examples of common building material defects which you may encounter, such as examples of dry rot or wet rot, along with our latest technology which aids us in our surveys. One of our Rothounds usually attends the shows with us and are always happy to say hello to new people. H+R provide educational workshops and CPD presentation services to interested groups and professional firms including architects, structural engineers, contractors, loss adjusters and commercial property managers. We can give presentations on a variety of subjects from timber decay, penetrating damp, architectural conservation and building pathology. We attend a variety of seminars and lecture series at venues across the country. Please contact us for our upcoming dates or if you are interested in us providing you with a CPD or workshop session.